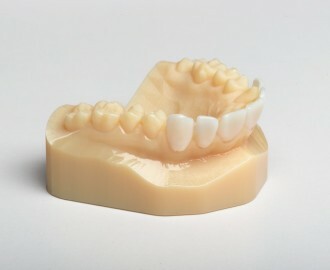 Our 3D printing technologies allow dental labs to accurately and rapidly produce crowns bridges, stone models and a range of orthodontic appliances. 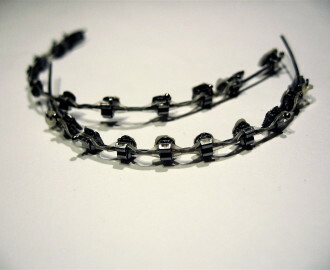 A crown procedure traditionally requires two different patient visits within a span of up to three weeks. 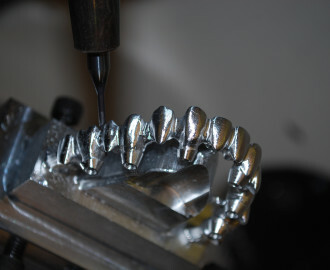 With new 3D Printing technologies, this three-week long process is reduced to just one single hour! 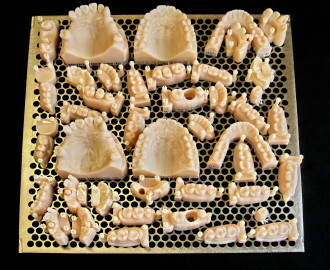 3D printed dental fabrication can speed production and improve quality and precision in dental and orthodontic labs. The client’s dental services include, but are not limited to crowns, bridges, stone models, partial frameworks and a range of orthodontic appliances.